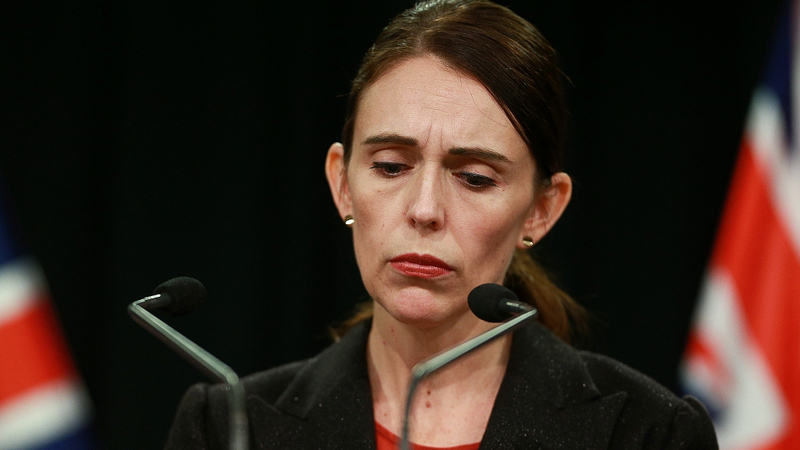 New Zealand Prime Minister Jacinda Ardern on Sunday said she would be looking for answers from Facebook and other social media firms about how an attack that killed 50 mosque-goers was livestreamed on their platforms. Saying there were “further questions to be answered” by the tech giants, Ardern said Facebook chief operating officer Sheryl Sandberg had been in contact and “acknowledged what has occurred here in New Zealand”. A horrific video shot by the gunmen who carried out the mosque massacre was livestreamed on Facebook before being removed by the company. But the stream, lasting 17 minutes, was shared repeatedly on YouTube and Twitter, and internet platforms were scrambling to remove videos being reposted of the gruesome scenes. “We did as much as we could to remove, or seek to have removed, some of the footage that was being circulated in the aftermath of this terrorist attack,” Ardern said. In a statement on Sunday, Mia Garlick of Facebook New Zealand vowed to “work around the clock to remove violating content”. “In the first 24 hours we removed 1.5 million videos of the attack globally, of which over 1.2 million were blocked at upload,” the company said. Ardern was joined by Australian Prime Minister Scott Morrison in expressing doubts that current rules go far enough. Morrison said that social media companies had “co-operated” since the attack.